The late Om Prakesh Puri, OBE was one of the greats of Indian cinema. Coming from a poor family in Amala, he studied hard to join the National School of Drama in Pune and later the Film and Television Institute of India. After making his debut in mainstream Indian cinema with 1976’s Ghashiram Kotwal, he starred in countless successful films both in his home country and the UK such as East is East and Gandhi, the most recent of which was alongside Dame Helen Mirren in the 100-Foot Journey. 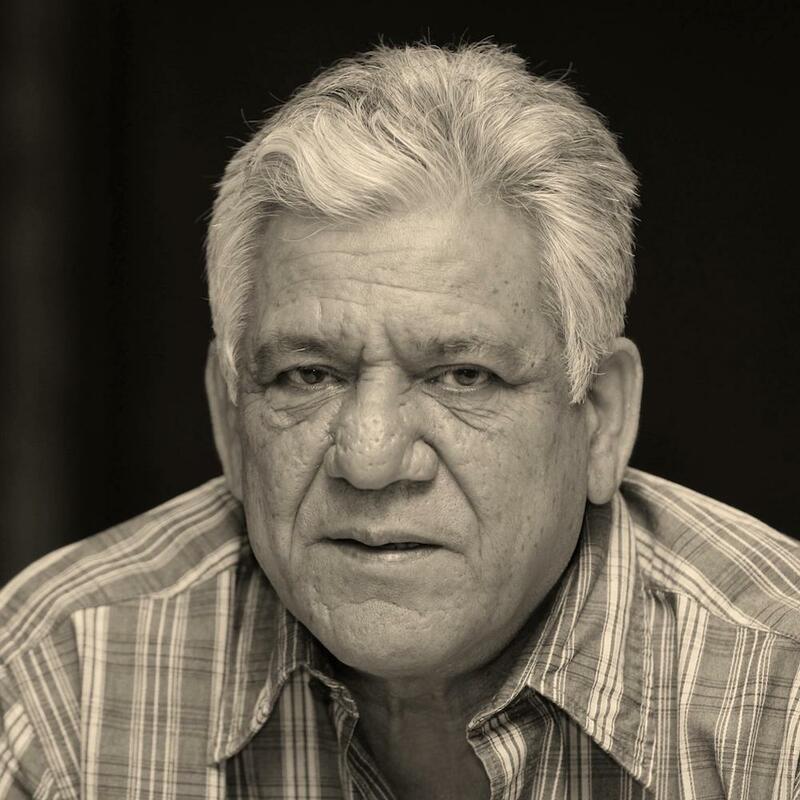 Despite his death on January 7th of this year, Om Puri remains an inspiration to countless actors at home and abroad. In 1981 and 1983 Puri won the National Film Award for Best Actor for Arohan and Ardh Satya. He was honoured in 1990 with the Padma Shri, India's fourth highest civilian award and in 1998 he was awarded the Grand Prix Special des Amériques Montréal World Film Festival for exceptional contribution to the cinematographic art. Puri is an Honorary Officer of the Order of the British Empire for services to The British Film Industry. In 2009 and 2015 he received the Lifetime Achievement Awards from Filmfare and the Film Festival of Prayag.